Last month, we got the chance to explore the scenic and serene - Odisha. Apart from touring the beautiful state, we were privileged to be a part of the prestigious - 22nd Asian Athletics Championships 2017, which was organised last month. 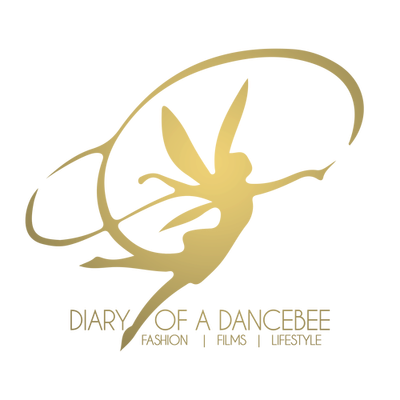 Team Dancebee was invited as part of the special media delegation, and we got the wonderful opportunity to witness everything that went behind the making of this grand event. 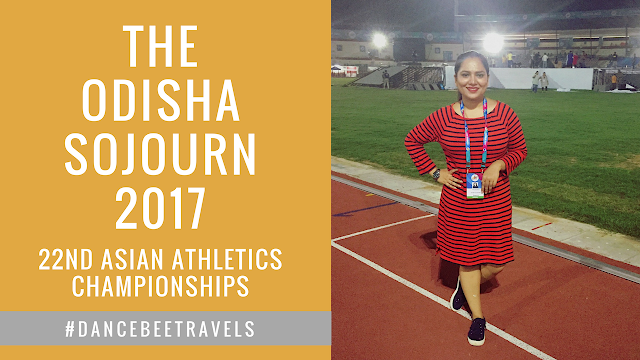 Watch our latest video to catch Behind The Scenes action, impeccable performances (including singer Shankar Mahadevan's rendition of the popular Odia song - Rangabati) and many more glimpses from the beautiful opening ceremony event held at the newly constructed Kalinga Stadium in Bhubaneswar. PS: Don't forget to subscribe and spread the love!